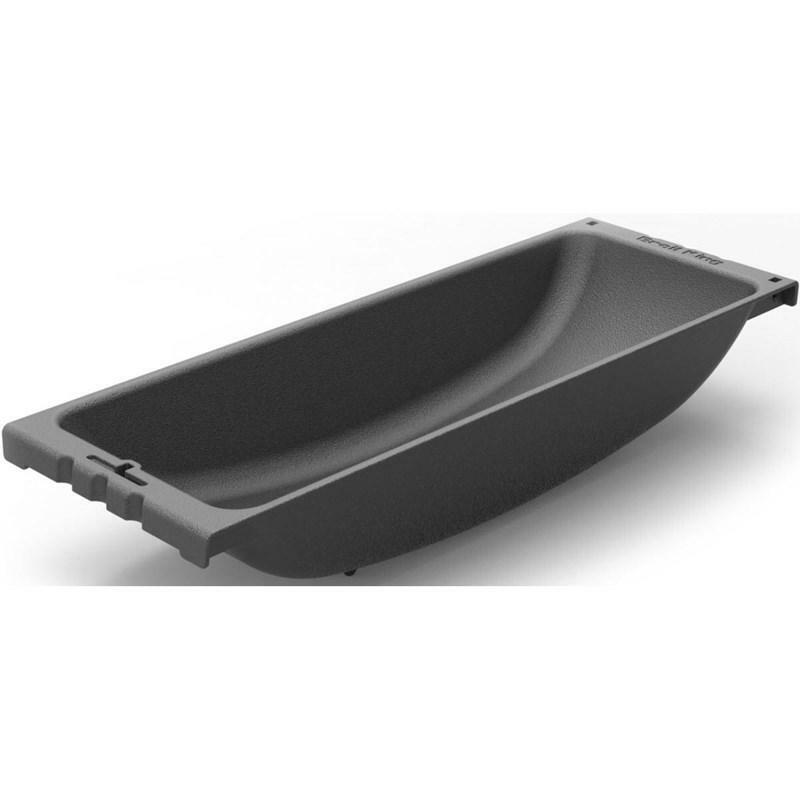 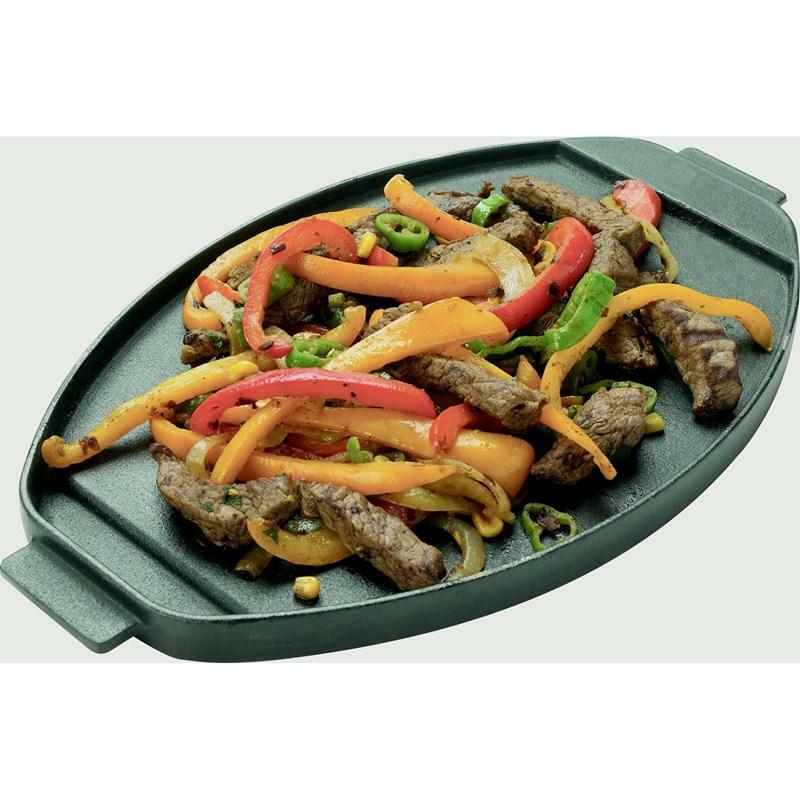 Made of heavy duty cast iron in an oval shape with matte porcelain fi nish, the cast iron griddle is an essential Keg® accessory. 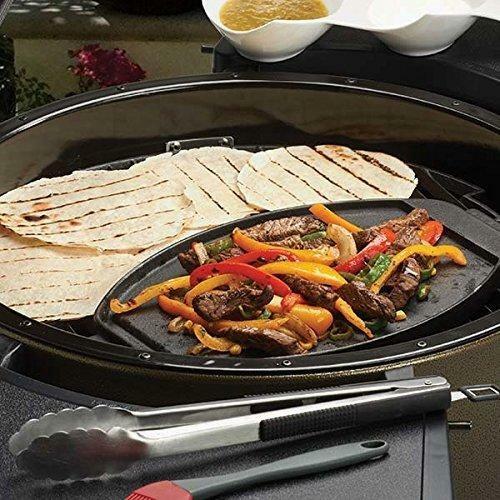 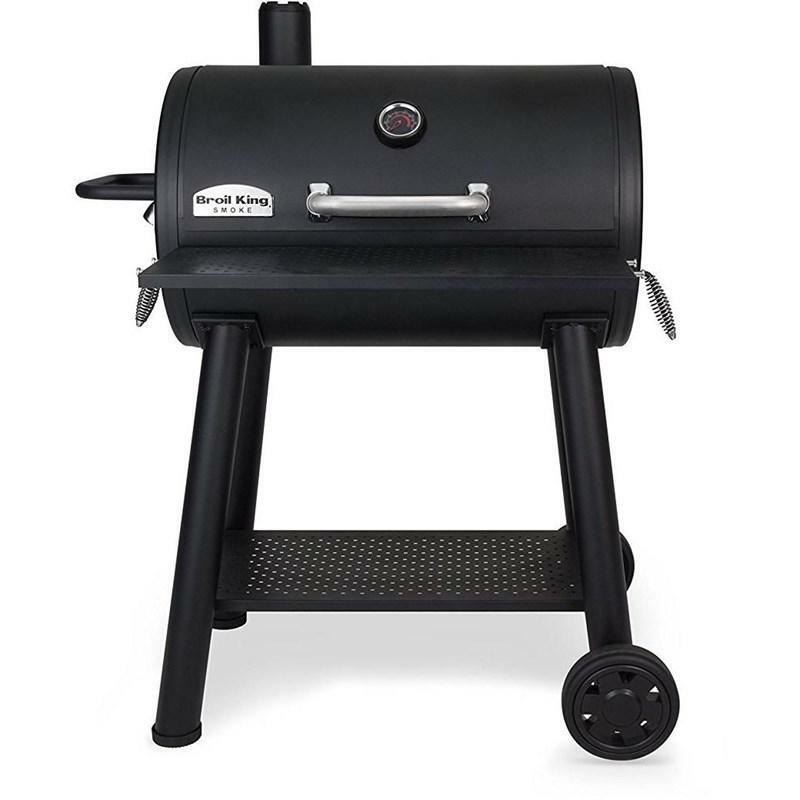 It’s also double sided with a fl at side griddle for sizzling fajitas and a ribbed side for searing Panini or grilled Portobello’s! 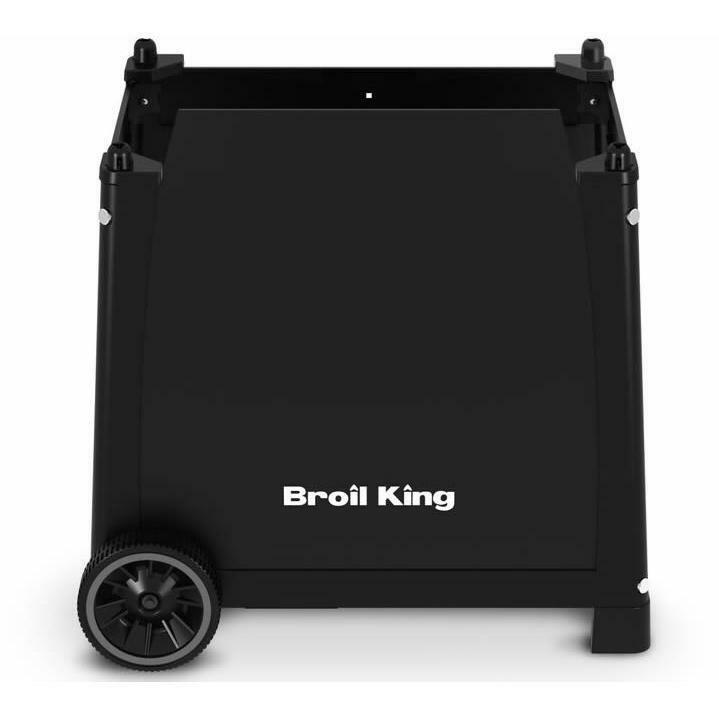 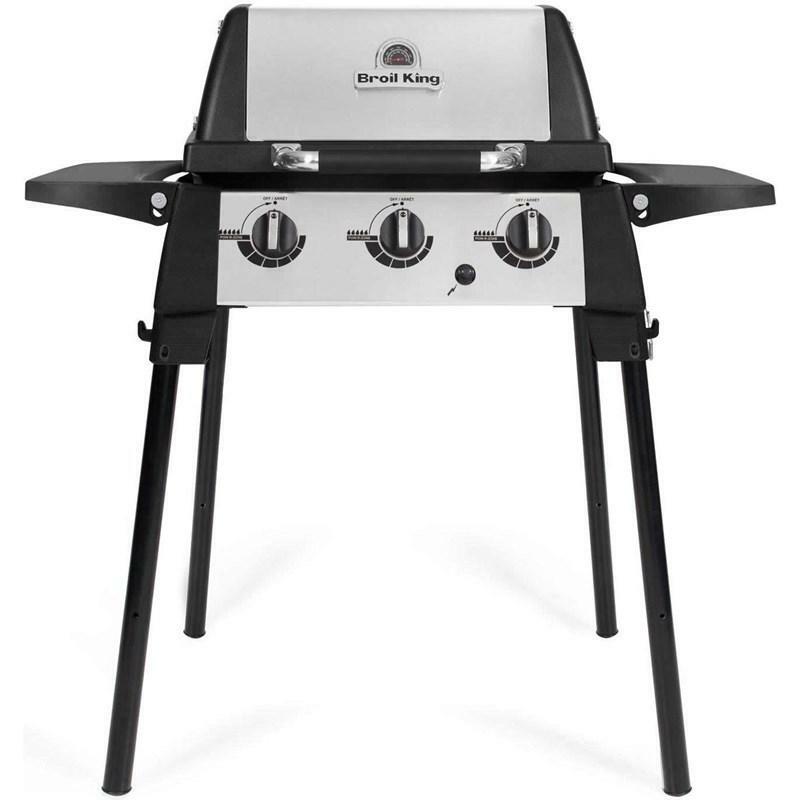 The griddle allows you to maximize the rounded grilling space on your Keg®. 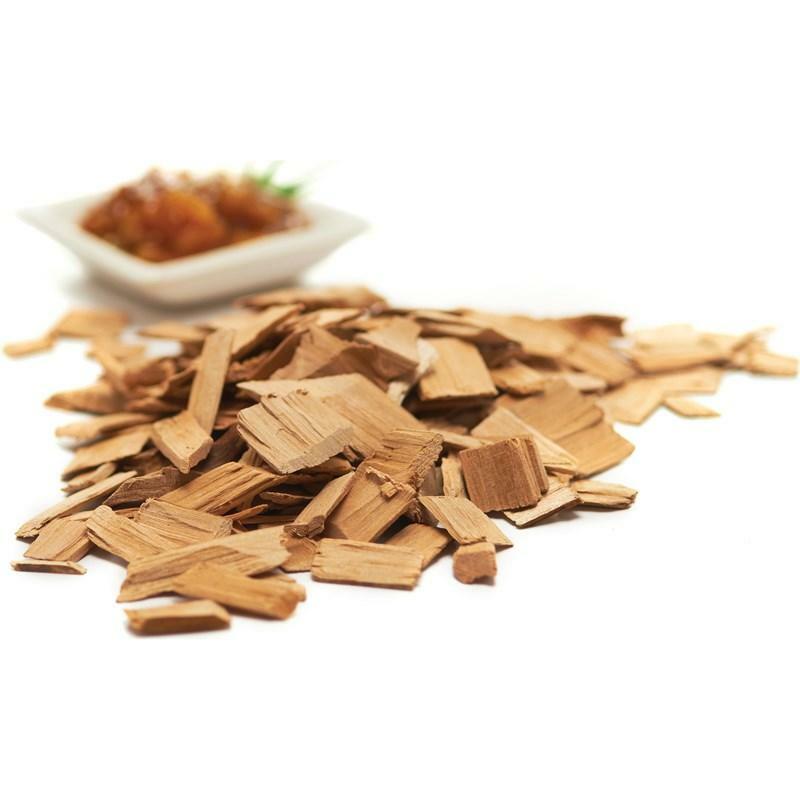 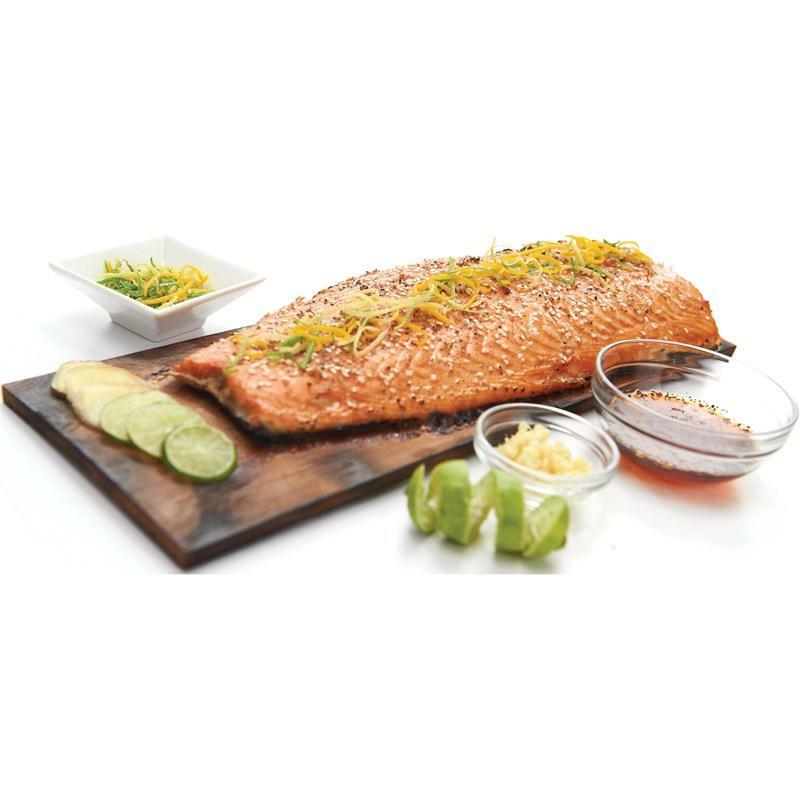 2 cedar grilling planks per pack made of 100% natural Canadian red cedar.